What to Look for During a College Visit? Choosing a college is a life-changing decision, so you must consider all aspects carefully. Each of your top choice schools have plenty to offer, and you may not have enough time during the visit to learn about every feature. 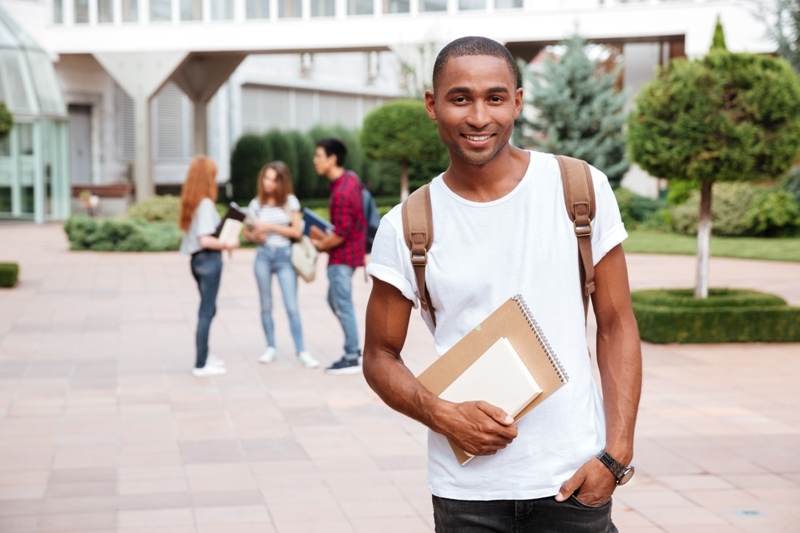 During a college visit, focus on these essential aspects. The best place to look for information about resources open to you is the student resource center. This facility can guide you to important resources you may need in the future, such as the medical center, counseling, library, dining halls, and several other services. You will also learn about amenities such as gyms, swimming pools, sports fields, and more. Not only will you get a clear picture of your potential student life, but you can use these handy resources without venturing far from campus. Since you will spend a significant amount of time in class, you should get an idea of what you’re in for. Explore the classrooms to get a sense of critical aspects that can impact your productivity, such as comfort, temperature, lighting, and electrical resources. Also, some colleges host programs that allow you to attend ongoing classes. Attending a class in session gives you a better opportunity to inspect these aspects, and you will get a better feel for the academic life. If you have an idea of what major you will pursue take the time to schedule an appointment with the academic department chair of a chosen field. He or she will answer any questions you have about your potential major and inform you about the required courses, professors, and academic opportunities related to the specific major. 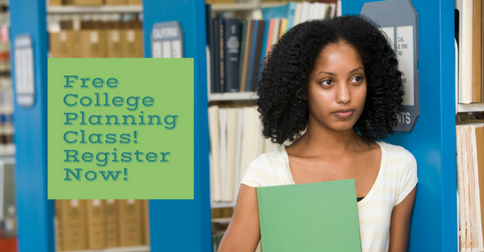 Not only will you assess if a college is the right choice for your planned career, but it may also help you decide your major in general. Of course, academics and important resources are not the only factors that are part of your college decision. Open spaces where you can spend some downtime and socialize with other students can make a difference as well. These places might be recreational centers, lounges, or an open field where you can play sports or simply sit and relax for a moment. Areas that encourage students to take a break, particularly during or after a difficult, long day, can impact your academic motivation and performance. An important resource for information is the students. Since you are potentially becoming a student, who can provide better insight than a current student? Schedule your college visit when class is in session and ask students around campus about their overall experience in college. You can also come prepared with specific questions that may yield more helpful answers about campus life. College visits only provide you a limited amount of time to consider each school. When you investigate these aspects, you will make the most out of your time and gather enough information to make an educated choice.